Here you will find a full installation guide for the Ecopower Heating Warmup Towel Rail. 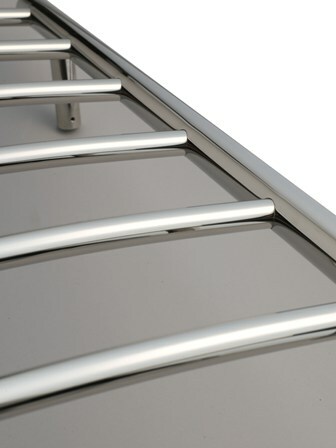 Our towel rails offer the uiltimate in electric heating efficiency and are covered by an extensive warranty. We cannot be beaten on quality or price. Our prices are lower than any other supplier of quality, German-built electric heating systems. If you find a comparable system of equal quality at a lower price, we will refund the difference. You not only benefit from massive savings with the Economiser Range - you also get more for your money. We include wireless programming as standard, and guarantee our radiators for a full 30 years!